AlBird is a Berlin-based DJ and producer. Over the last couple of years he gained reputation with releases and remixes on labels like Ballroom Records, BluFin, Natura Viva, Gain Records, Stickrecordings, Set About and had appearances at venues like Sisyphos, Chalet, Birgit & Bier, Ritter Butzke, Magdalena (all Berlin), Blue Marlin (Ibiza), Kantine, Pratersauna, Fluc, Grelle Forelle (Vienna), Club Bellevue (Zurich), ADE Amsterdam, Tours in South-East Asia and many more. Since 2015 he hosts his own radioshow/podcast series the ‘Eagle Sessions’. 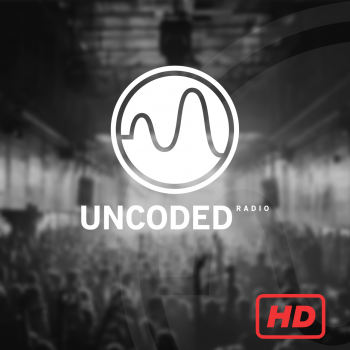 With already more than 170 episodes in the books he achieved to invite artists like Oscar L, Stefano Noferini, Aitor Ronda, D-Formation, Kaiser Souzai, Carlo Ruetz, Miguel Bastida, David Keno and many more, to play on his show! 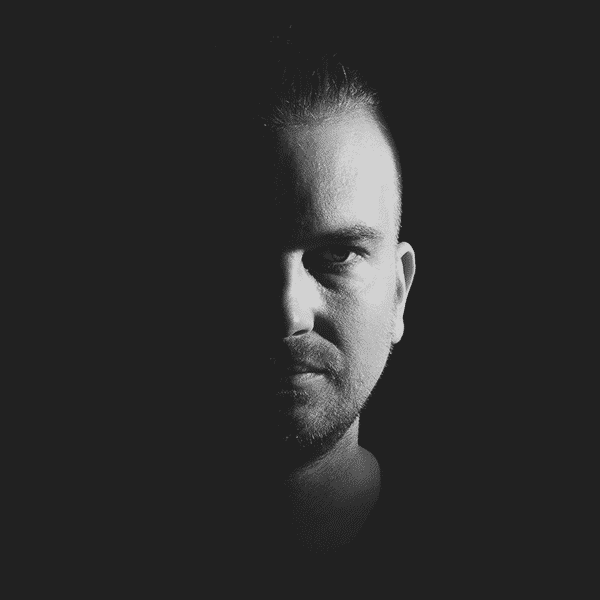 Since 2018 he runs Berlin-based Imprint Ballroom Records together with Kaiser Souzai.